Feeling... COLD. It's a whopping 13 degrees in DC but feels like 2...and I have a runny nose. Not a good combination. I still have a miserable cough that makes me sound like a pack a day smoker and this cold isn't helping. 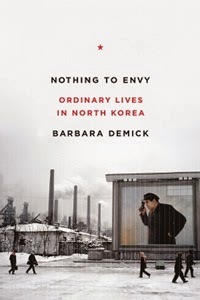 Reading... "Nothing to Envy: Ordinary Lives in North Korea" by Barbara Demick. As part of my goal to read more non-fiction this year, I'm starting with this which was recommended to me a few weeks ago. So far, it's really good and doesn't at all read like non-fiction. Listening to... Serial. 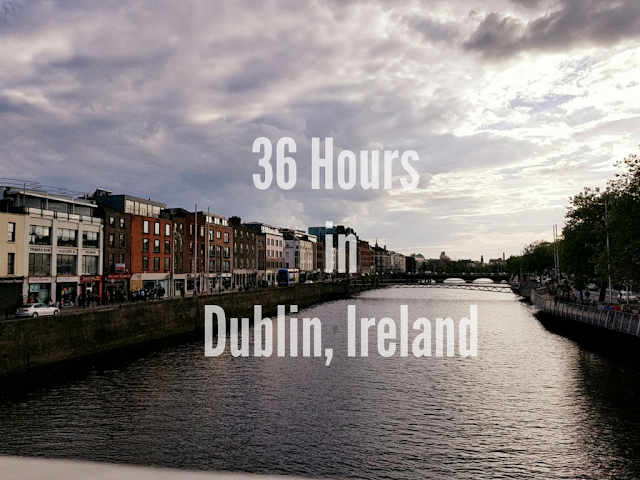 We listened to it all the way up to New Jersey and all the way back when we went back for Christmas and somehow I keep forgetting to listen to the last two episodes. 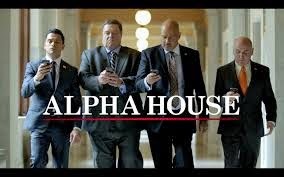 Watching... Alpha House on Amazon Prime. We still haven't gotten the cable hooked up in our new place so we've been watching a lot of stuff on our Roku. I had heard of Alpha House when it first premiered last year but never got around to watching it. It is hilarious. It's one of the funniest shoes I've ever watched. I'm hooked. It stars John Goodman and Mark Consuelos (Kelly Ripa's husband) and is just so funny. Working on... getting settled in our new apartment. We're building a closet organizer system that is partially done, and as a result, I still have suitcases and bags of clothes everywhere. It doesn't make getting dressed in the mornings very easy. Loving... that my new job starts Monday! Needing... to get organized in our new place. Our kitchen is all set and I've been cooking up a storm (and setting smoke alarms off in the process) but our bedroom and hallway need some help. Excited about... my new job. I haven't been happy in my current position and this new opportunity is a huge step forward for my career. It's still in the nonprofit world, with an organization that provides services for military personnel and their families. So that's what's happening in my world this Thursday! It is SO cold here!! Stay bundled up so your cold doesn't come back!! You should watch Mozart in the jungle. It's also on Prime and is a cute show. How can you forget to listen to the last two episodes of Serial??? It's so good and addicting!!! Haha let me know when you finish it! WEEEE, new job. That's so exciting and double exciting it helps the military!!!! I have a runny nose today, too. The cold isn't helping, but hey at least it isn't snowing right? I can't wait to hear what your think of the whole book. I'm doing the same thing reading this year. less just for fun, more to learn. Ooooo, one of my goals is also to read more nonfiction this year, so I will definitely add that book to my list. :) And I haven't finished Serial yet, either! I don't want to listen to it without my husband, and we haven't been on many long car rides lately lol, but hopefully we'll finish it up this weekend as we visit my family a few hours away. Good luck on Monday -- I know you will be great!